Dana Seis is married to Joe Seis and they have three children. Dana works as a Farm Service Agent at Marquette-Adams-Waushara USDA office. She also helps her husband on their family farm, where they grow numerous vegetable crops. 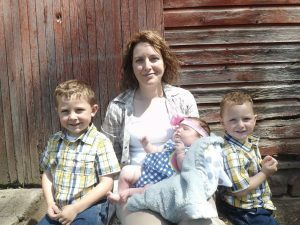 In Dana’s free-time she enjoys hunting, playing the piano and violin, geocaching, spending time with her children, running 5Ks, and making homemade maple syrup. 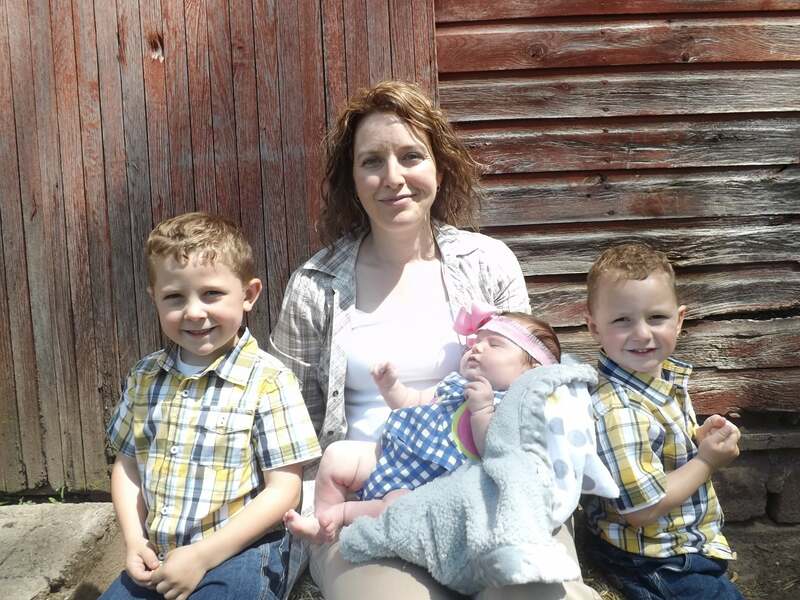 Dana and her husband are active in the Adams County Farm Bureau, help with the county fair, Ag in the Classroom, and have been involved in the Young Farmer and Agriculturist program. Dana’s favorite experience with the Farm Bureau is when she went to her first meeting and met so many new people. What makes you excited about the future of women in agriculture?